Regardless of age or experience level, actors need to attend classes to develop their skills, reinforce their strengths, and develop their weaknesses. Classes give actors the chance to grow and stretch their skills in ways that participating in a play cannot. Instructors also help identify bad habits, teach new techniques, and offer practical advice for not only your acting abilities, but also your career. "When I'm casting a show, I want to see both acting credits and classes on a resume," says Encore! Managing Director, Mindy Barker. "Acting credits show that you love to perform. Acting classes show that care about the quality of your performance, and that you are dedicated. You are passionate about honing your craft, and willing to learn new ideas, techniques, and perspectives." 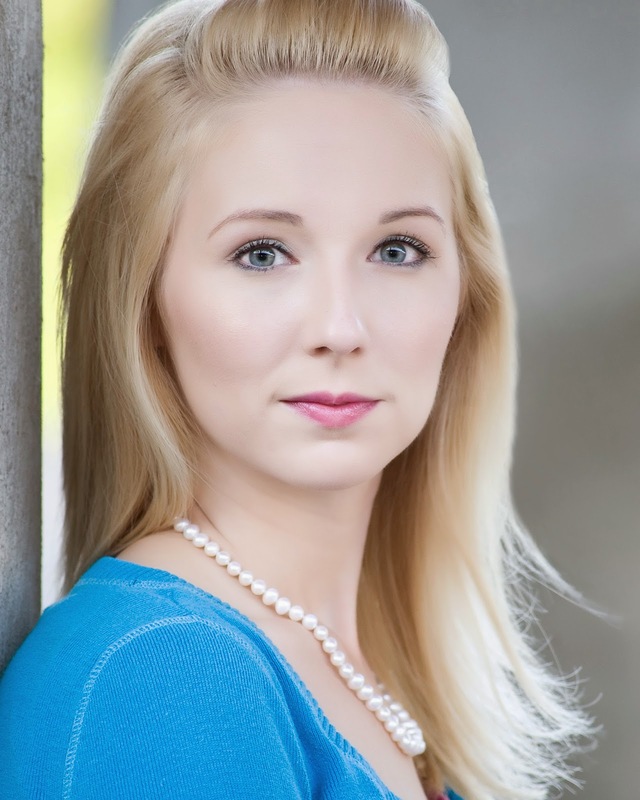 "I also love teaching acting classes with Encore! because it's a different experience than directing a show. In a play, my objective is the overall production. I give individual notes to each actor, and I'm there to support you and answer questions as you develop your character. But my focus is making sure the entire cast (which could be 20, 30, or 40+ actors) comes together as a whole. In a class, I have a small group of 6-8 students, and I am completely focused on teaching YOU, helping YOU, and building YOU up. It's also a great way to show me a different side of you that I haven't seen in rehearsals, and open you up for more roles at future auditions. If I've never worked with you before, acting class is a great opportunity to show me not only your acting skills, but your work ethic, passion, communication skills, and attitude, all of which I take into consideration when casting a show." So what are you waiting for? Sign up for an acting class today! Click here for details and enrollment!